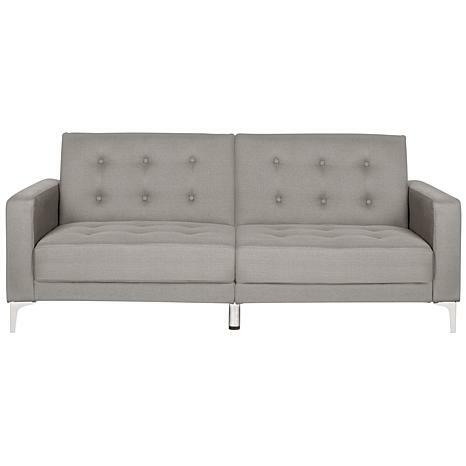 Dress up your room with this stylish settee from Skyline Furniture. 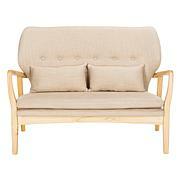 It features beautiful printed upholstery and delicately handcrafted plush foam padding for added support and comfort. 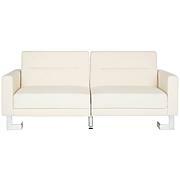 It's perfect for creating additional seating, no matter the size of your space.